Our educational consultants take an active interest in educational matters, and are frequently asked to comment in the press. We have a comprehensive knowledge of the UK private education system as well as UK universities, and advise parents on their educational options. We like meeting clients face-to-face, but are always happy to assist by phone as well. We use a variety of sources to gather reliable, objective information about schools, universities, education systems, curricula, teachers and the whole gamut of the contemporary educational experience. We have also built up relationships with knowledgeable and respected members of the educational community. Will attended Harrow School before undertaking a degree in History at Oriel College, Oxford. After graduating he was a History teacher at Fulham Prep School. He has been tutoring since 2005, and set up Keystone Tutors in 2007. It was through his tutoring work that he became interested in learning difficulties, and led him and Josh to found the SEN website dysTalk. As well as being a governor of Westside Free School, Will is an active participant in UK education debates, appearing on Newsnight, The Today Programme and at the Wellington Festival of Education. He has advocated for the professionalization of tutoring in leading UK newspapers, and has spoken on education at institutions such as Credit Suisse and Freshfields. He is a board member for The Tutors' Association and the Harrow Association. He writes occasionally at www.willorrewing.com and on the Keystone blog. 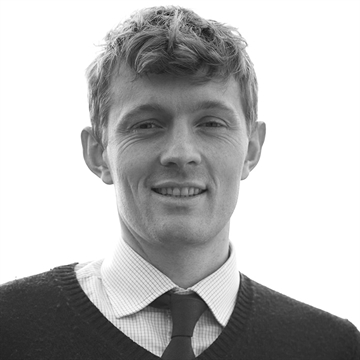 Ed read Zoology at St. Andrews University before completing a Secondary Science PGCE at Oxford University. He has since undertaken a Masters in Teaching and Learning at Oxford too. Prior to joining Keystone, he taught all three sciences to GCSE as well as A Level Biology at an outstanding state comprehensive academy in Oxfordshire. 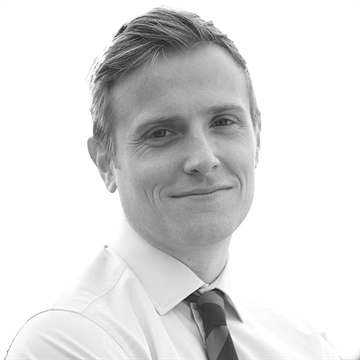 Ed is now our Director of Education, and is primarily responsible for leading our client management team, the tutor recruitment process and generally overseeing our employed tutors' professional development. Ed also advises our families on a wide range of educational issues; he has particular experience with schools and university advice as well as home-schooling. More broadly, Ed firmly believes that providing tutors with the appropriate levels of training better equips them to support the individual needs of their students. He recognises the value of educational literature and spends time researching current publications, in particular the nature of personalised learning and its benefit to students of all abilities. Outside of Keystone Ed is a Trustee for the Temple Grove Schools Trust and speaks for The Parent Company at a range of different companies on ‘The Importance of Parents in a Child’s Attainment’ and ‘The British Education System’. At the weekends can be found either participating or coaching on a sports field or relaxing in The Cotswolds!